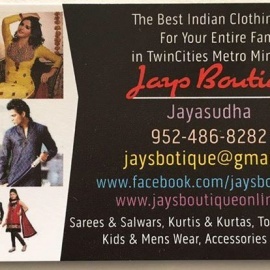 One stop Shop for Indian Clothing for the whole family! Simply Fabulous One Boutique: The ultimate in keeping your look tight, and your Fabulous right. Nature's Syrup Body Butter is the closest thing to heaven, 100% organic and no fake fragrances. Created by the kitchen scientist, De'Vonna Pittman.